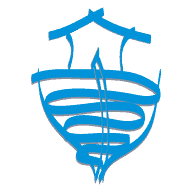 Acupuncture involves the use of placing needles over specific points to produce a healing response. Theories of how this works include the release of natural chemicals within the body or stimulation of neuromechanical mechanisms that promote healing and help control pain. 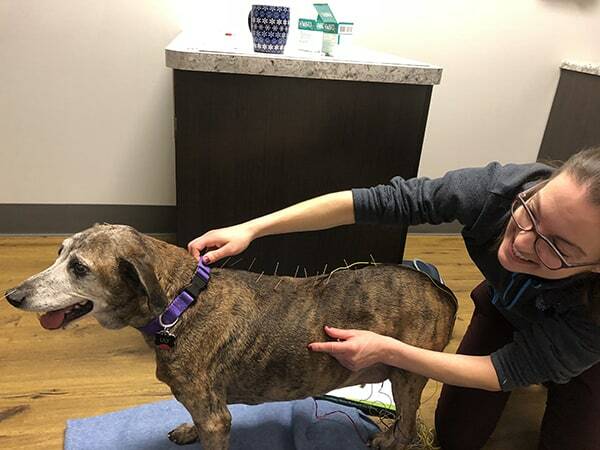 If you are interested in seeing how Acupuncture may help your pet, contact us today.